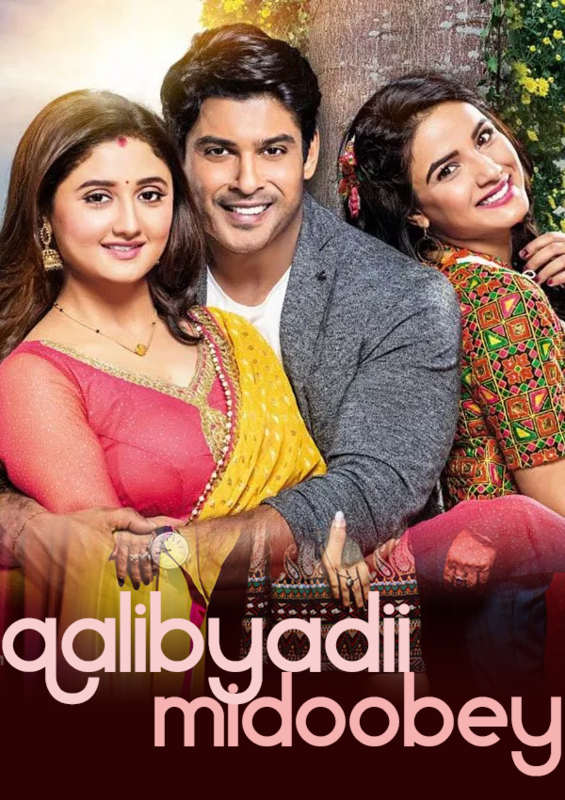 Parth Bhanushali (Siddharth Shukla), the grandson and heir to the conservative and affluent Bhanushali family falls in love with their employee, the Bengal-based beautiful Shorvori (Rashami Desai), and marries her, despite rejection by and subsequent separation from their family. Two years later, Shorvori gets pregnant and is accepted by Parth’s family. However, an unfortunate accident results in a miscarriage, rendering Shorvori infertile. Parth and Shorvori keep the miscarriage hidden from the family, not wanting to ruin their happiness and contentment. Then enters their lives, Teni (Jasmin Bhasin), a carefree-outgoing-lively-bubbly Gujarati girl whom Parth and Shorvori select for surrogacy, in return of their promise to fulfill Teni’s dream of going to America. Teni gets pregnant with Parth and Shorvori’s child through IVF.